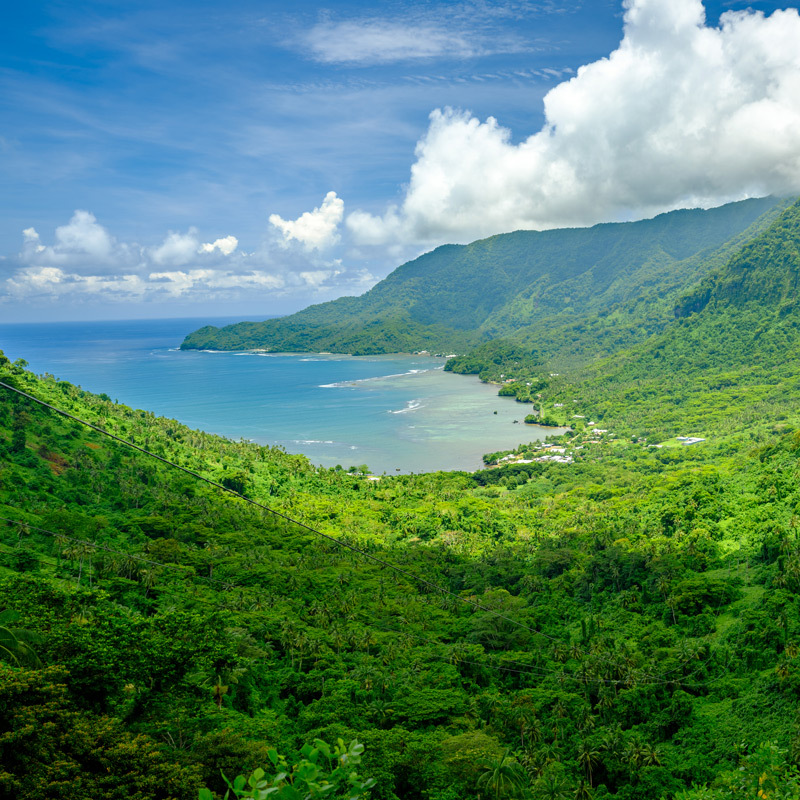 Feel the passion of Samoa and the true “Soul” of Seabreeze. As night falls the conch shell blows and the thunder of drums echo around the bay. 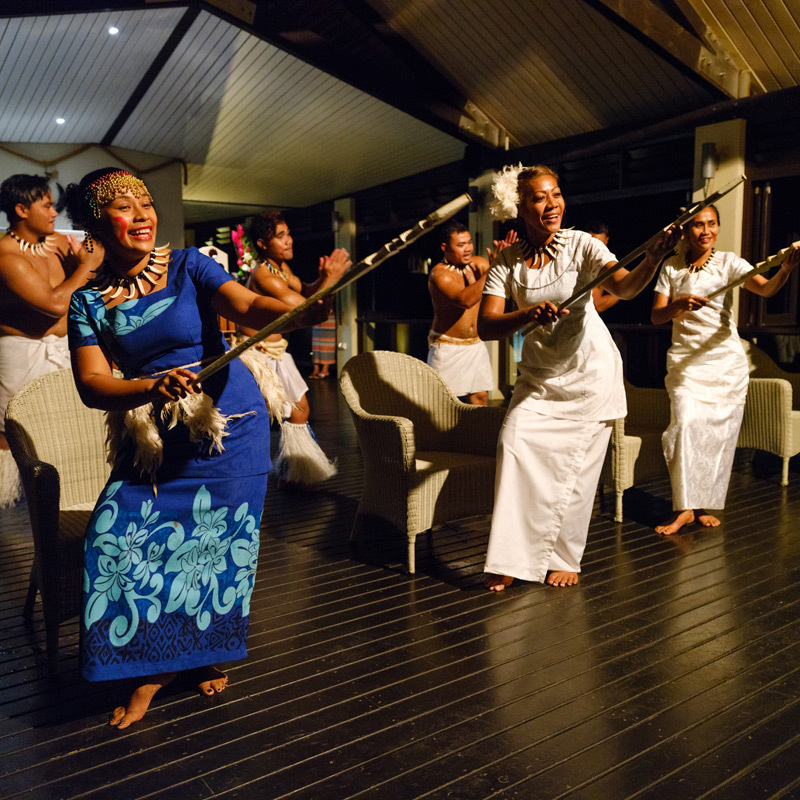 Be led to the Waterfront Restaurant and sit back as you are entertained with cultural song, dance and fire dancing by the Seabreeze Resort Culture Group, on Seabreeze’s Fiafia night. Entwine yourself in culture and step back in time as harmonised voices fill the air and dancers perform with precision and vitality till the floor shakes beneath you with enthusiasm. 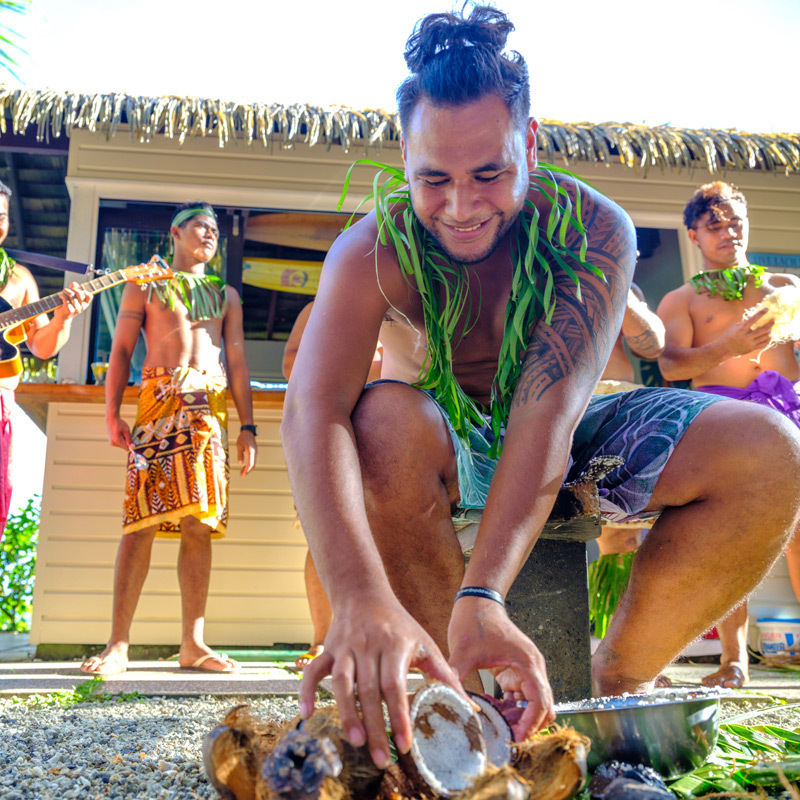 Experience a ‘Traditional Samoan Food’ menu featuring delights with a modern twist, such as poached seafood in coconut cream, or local papaya finished with a caramelized coconut sauce. Join us for a Cultural Demonstration poolside every Friday afternoon. Be part of an ʻAva’ Ceremony, one of the most important customs of the Samoa Islands and be taught about Samoan traditions and practices. Watch the art of making real coconut cream being made partake in an interactive handicraft session, learning to weave a basket or hat from coconut fronds. 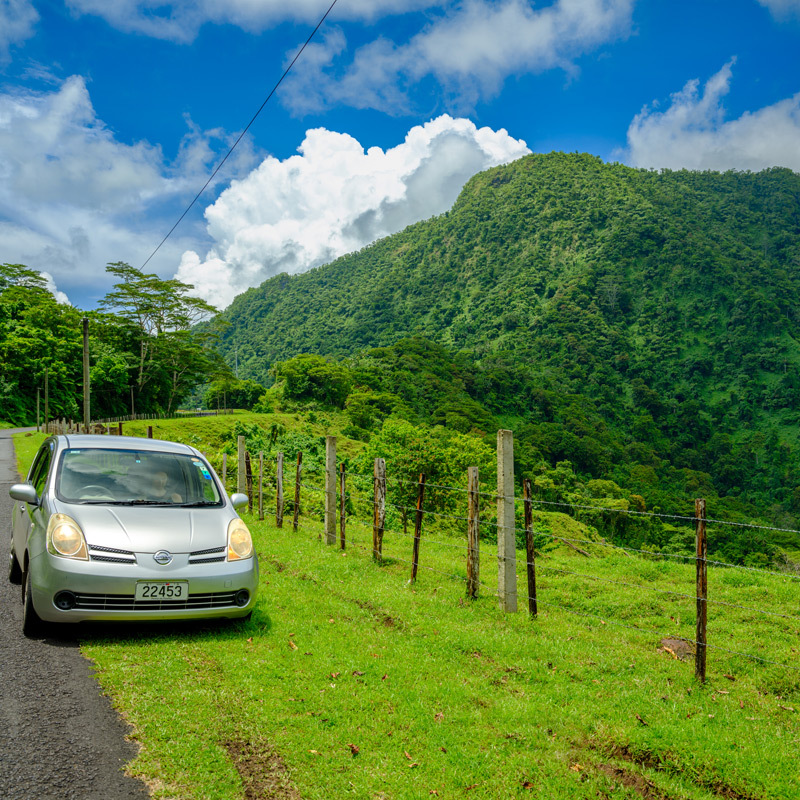 Seabreeze Resort has hire cars on site to help you explore the attractions along the islands coastline. We also facilitate a tour desk where our staff, who have a vast knowledge of Samoa and its hidden attractions, can assist you and ensure you explore our Upolu to the full. Upolu is a large island offering an abundance of activities, sights and must-see sceneries. Our knowledgeable tour operators can work with you to create a customised personal itinerary that best suits your interests while introducing you to the lifestyle, culture and history of our Island. Tours can be full day or half day. Make the most of a Seabreeze driver or you may prefer a self-drive adventure.